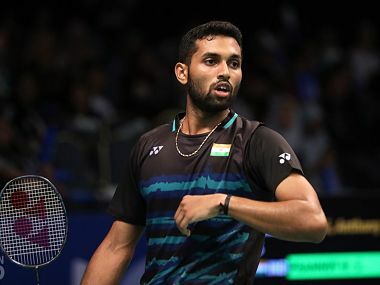 Odense: Indian shuttler Parupalli Kashyap played his heart out before going down fighting against Estonia's Raul Must in the opening qualifying round of men's singles event of the Denmark Super Series at Odense on Wednesday. 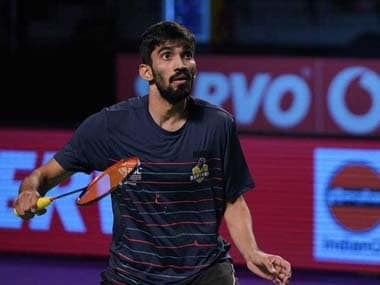 Kashyap fought his way through the 59 minutes before suffering a 13-21, 21-8, 20-22 loss against Raul, who had beaten the Indian last week at Dutch Open as well. In the opening game, Kashyap squandered a 9-7 lead as Raul rode on a seven-point burst to turn the tables and never looked back. In the second, Kashyap changed gears and dished out a dominating game and roared back into the contest. In the decider, Kashyap fought back from 8-16 down to catch up with Raul at 19-19 and also held a slender 20-19 match point but it was just not his day as the Estonian grabbed the three points.